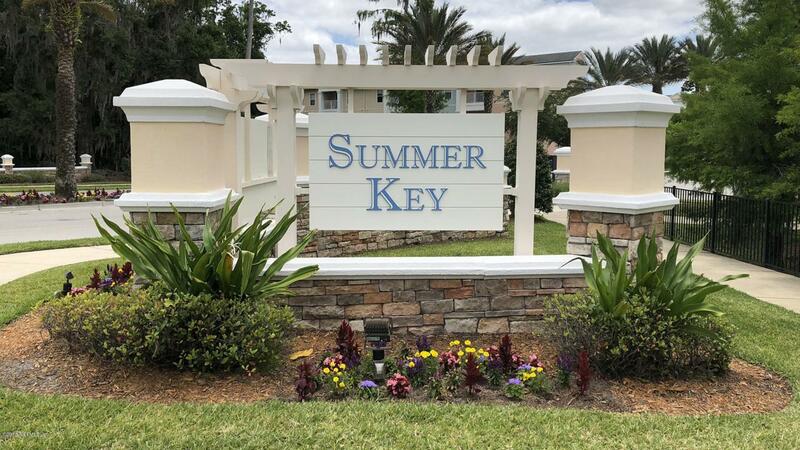 Summer Key is a Key West style condominium community located in Jacksonville, Florida. Nature trails throughout the community with each building backing up to either a wooded area or pond. Summer Key also boasts a 7,400 square foot recreation center full of exceptional amenities including an indoor basketball court, playground, resort style pool and hot tub, fitness center, entertainment room, internet work center, and billiards room. Minutes away from I-95, I-295, excellent shopping, and superb dinning. 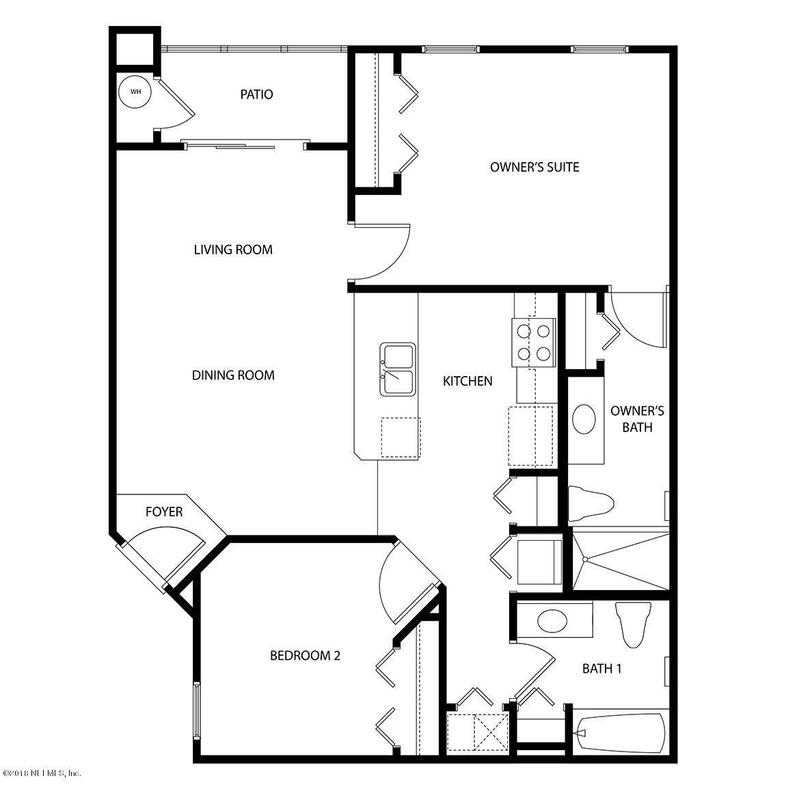 Summer Key offers three different floor plans with great use of space. For more information please visit the sales office inside the amenity center.